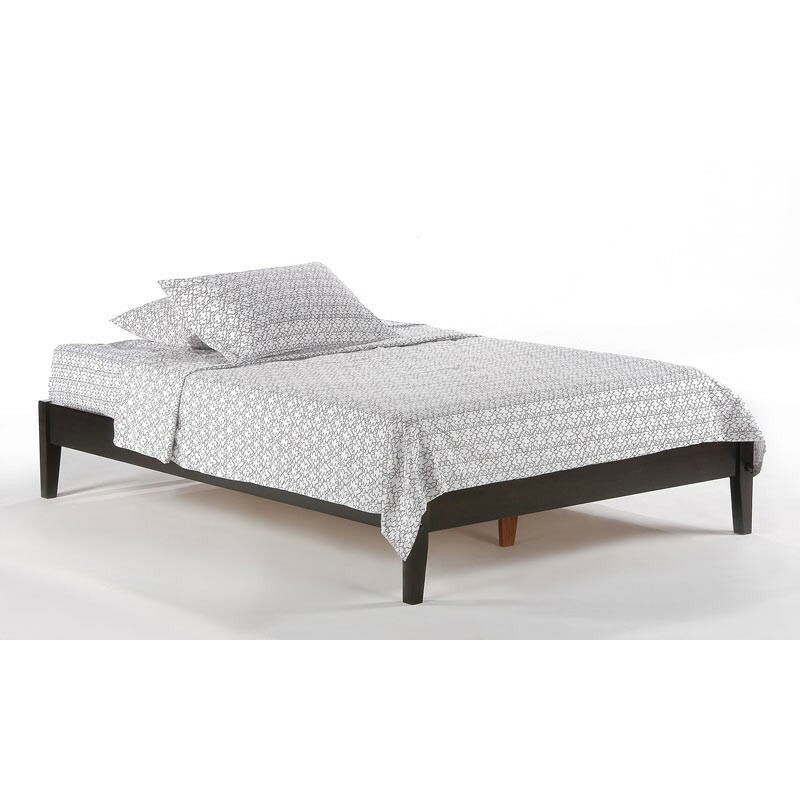 Our Basic Platform Bed has a very simple design, with no headboard or footboard. No boxspring or foundation necessary with this bed frame. Simply place your standard size mattress on top of the wooden mattress support slats included with the platform bed.